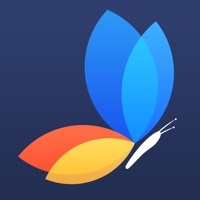 Powerful photo editor for editing your photos on iPhone/iPod. Play with your photos, make photo editing fun. Either on the full image or selectively apply filters with advanced image masking tools. Mask a portion of an image with a magic touch. Apply any filter to the unmasked portion from a wider range of filter choices. 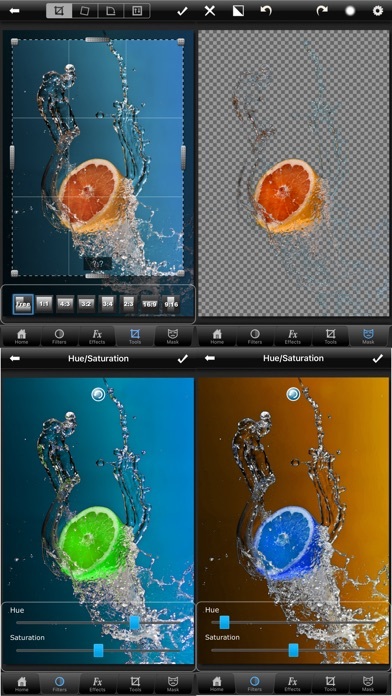 Apply multiple filters to achieve custom effects. 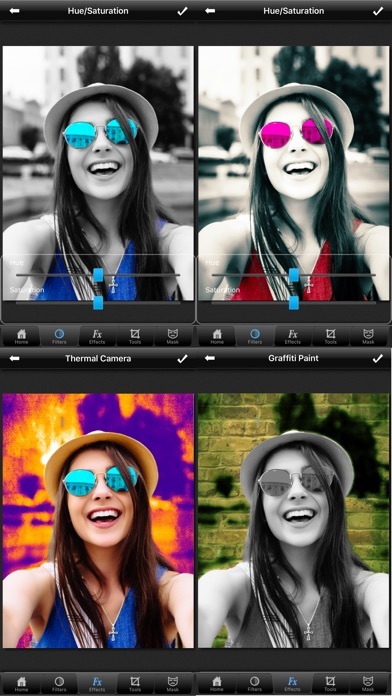 For example you can easily create color splash, hue splash, tilt shift etc. just by combining mask and filters. ● Mask image with magic touch, color, brush, shape, lasso or gradients. 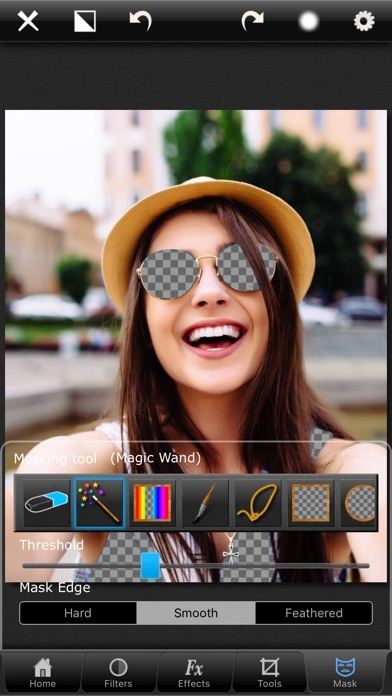 ● More than 100 filters and special effects. ● Adjust filter parameters according to your liking. 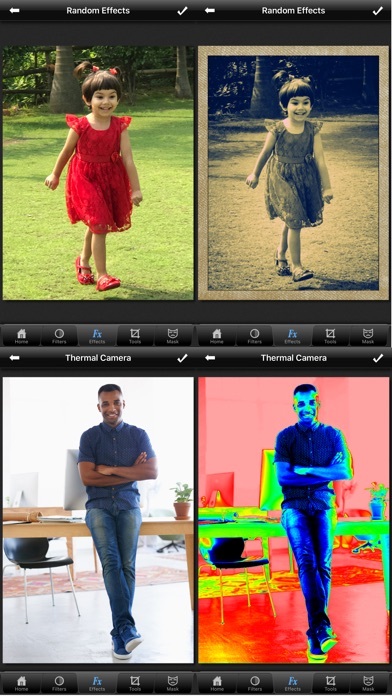 ● Accumulate multiple filters/masks to achieve unique effect. ● Crop, Straighten, Rotate, Flip with touch. ● View and save metadata like Geo-Location, EXIF, IPTC etc. ● Superimpose part of or the entire image on top of another image and with 18 different blending modes. 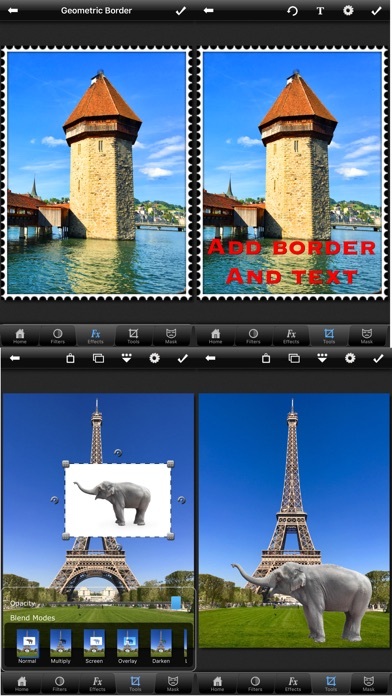 ● Add text to your image with any color, font, size and angle. ● Clone with a flexible brush and vertical and horizontal mirroring. ● Reduce red-eye on your photos. ● Blend color gradients to your image. ● Resume last session in a fraction of a second. In the collection of filters you will find all necessary filters like exposure, contrast, saturation, sharpness, shadow/highlight recovery, add light, unsharp mask, gaussian blur, radial blur, motion blur, color balance, histogram auto and manual level, curves, high dynamic range, white balance, auto contrast, auto color, color temperature, noise reduction, colorize, soft focus, sepia, channel mixer etc. In effects, you will find numerous tunable effects falling into many genres like photographic, distortion, artistic etc. Fixed a bug that resulted in low resolution export on certain devices.